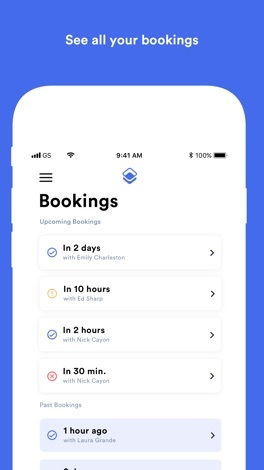 Timekit empowers you to create beautiful user experiences with online bookings that build relationships with your customers, custom fit for the way you work and the tools you already use. 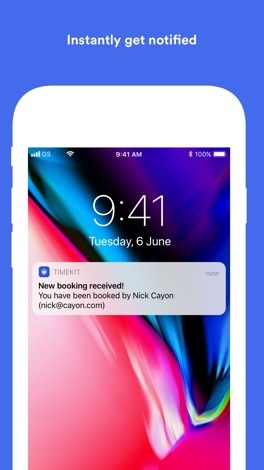 Timekit is made specifically for product people and managers who desire booking experiences that look and feel like they were custom built. - Easily view and manage bookings received via a Timekit integration. 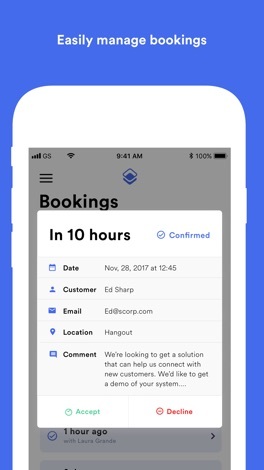 - Get notifications of new bookings and instantly see who booked you in the app. - Confirm or decline incoming booking request and cancel already confirmed bookings with just a few clicks. It has never been easier to manage your time.